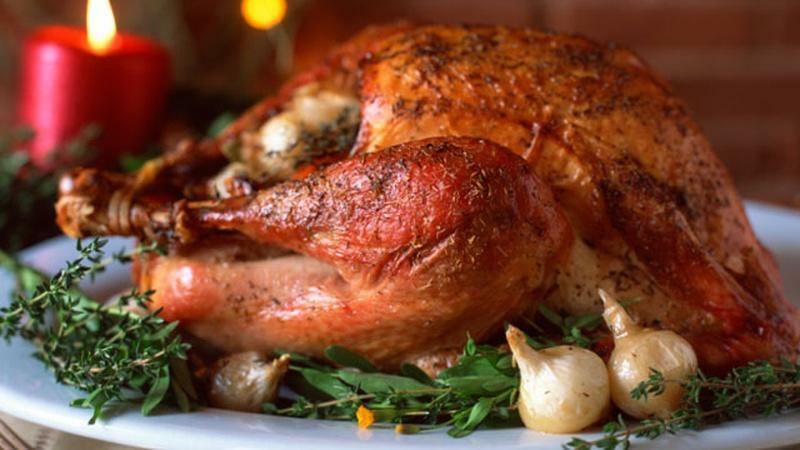 Thanksgiving Day can be daunting for even the most experienced cook. We can help you pick out your Thanksgiving recipes, plan ahead to stay on track, and remember what Thanksgiving is really about – being grateful and spending time with family. 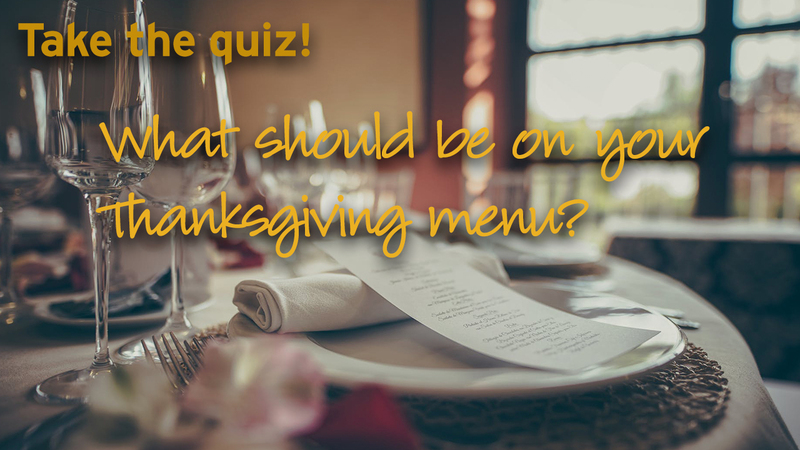 Take this quiz to see what our Thanksgiving menu suggestions are. 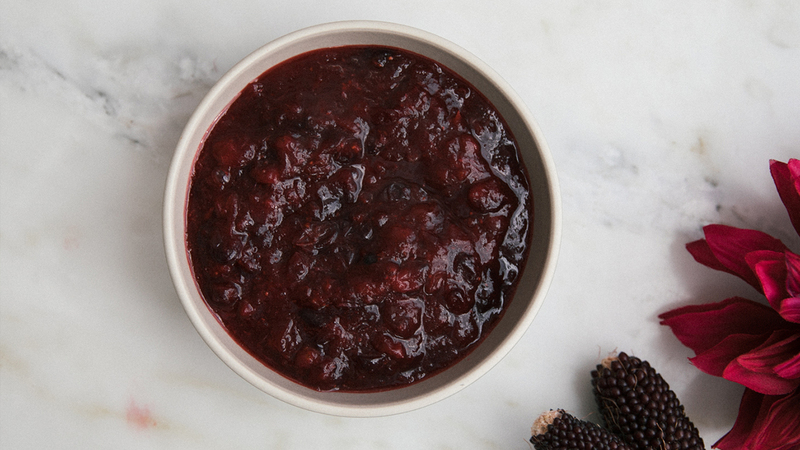 With nothing overpowering, this cranberry sauce recipe marries all of the ingredients. 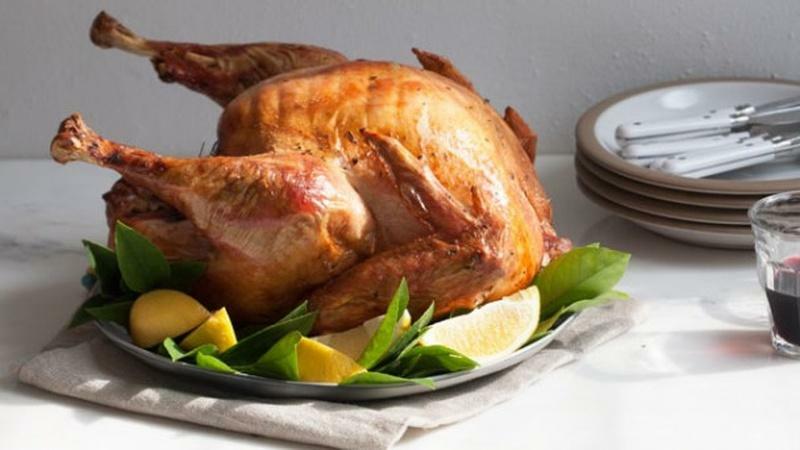 Get essential tips for dry-brining your turkey as well as equipment recommendations. 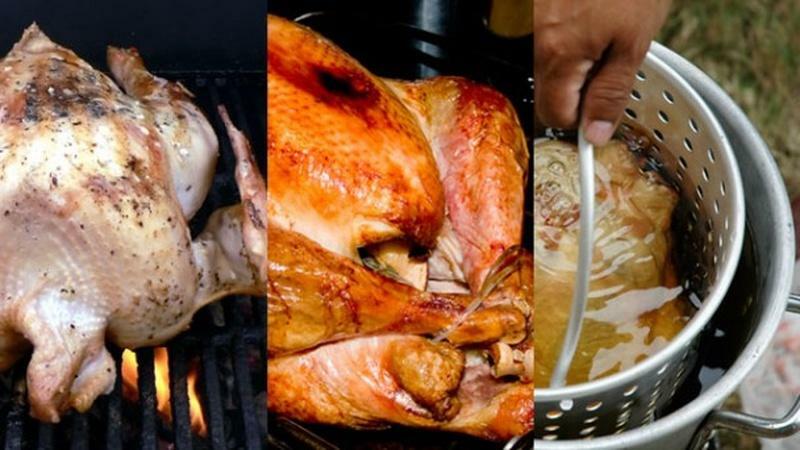 Learn tricks to making a memorable gravy from your Thanksgiving turkey drippings. 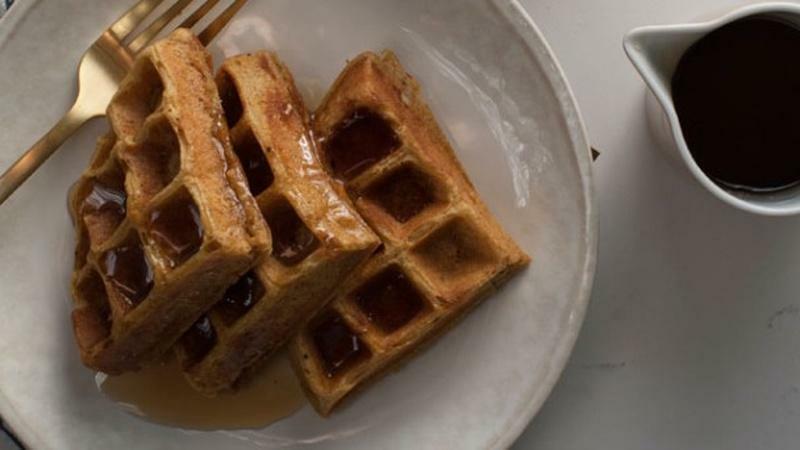 Relax with a stack of Fall-flavored waffles with maple syrup. 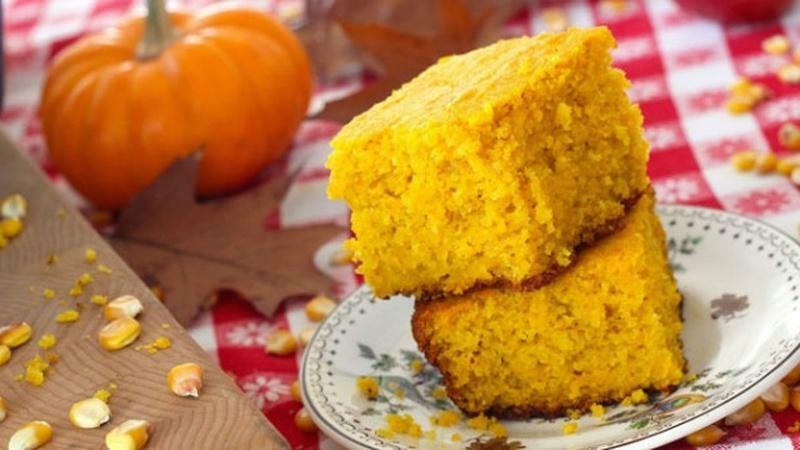 Change up this traditional Thanksgiving staple with a seasonal variation with persimmon. 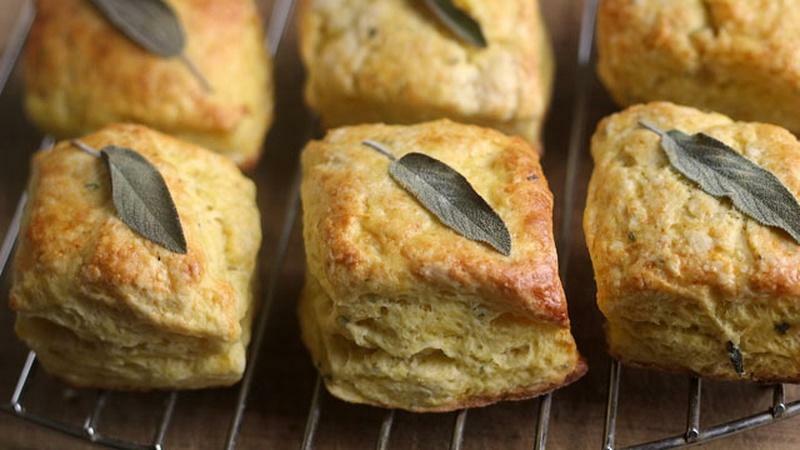 These tender, buttery biscuits have a lovely golden hue for your Fall meal. 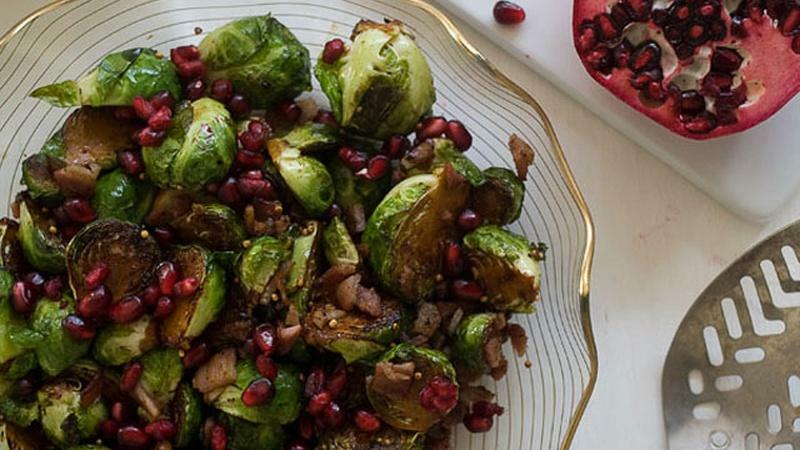 Add pancetta and pomegranate for a salty and sweet flavor to this Thanksgiving side dish. 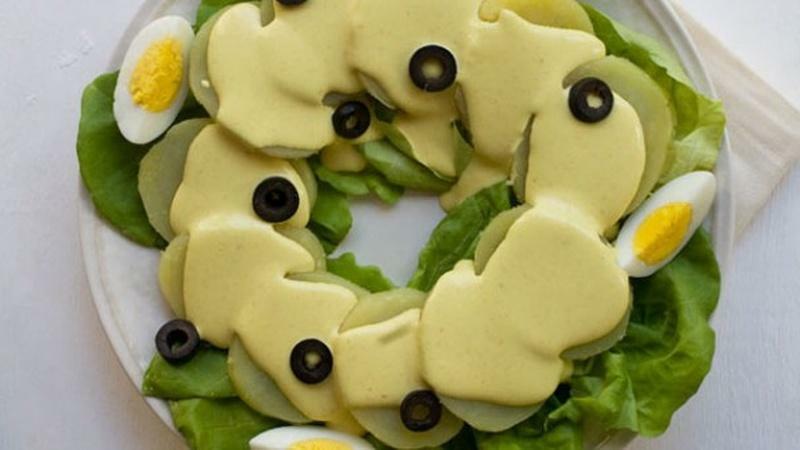 Served cold, this Peruvian salad has boiled yellow potatoes in a spicy, creamy sauce. 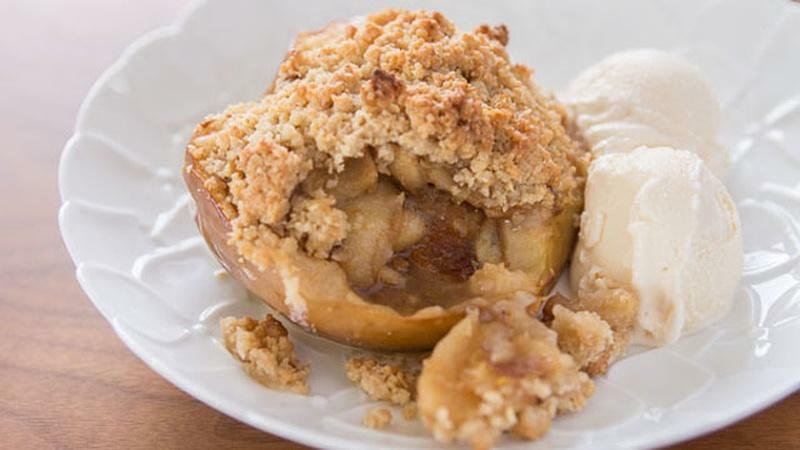 PBS Food gives you cooking tips and tricks to make your holiday planning a breeze. 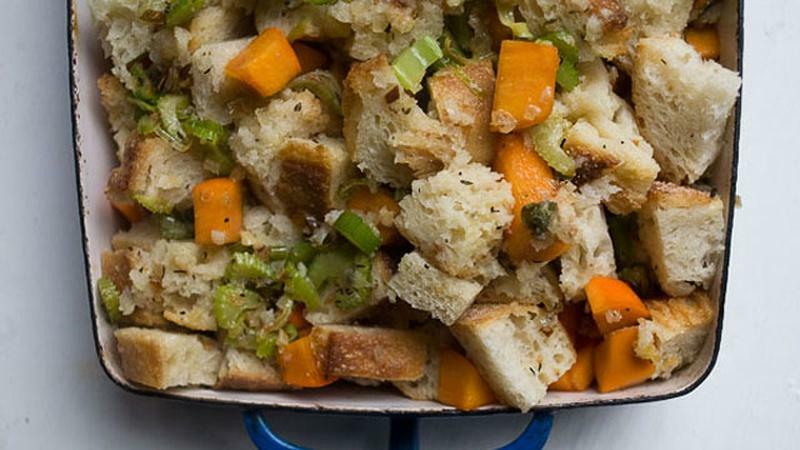 Everyone has their favorite foods, and we have recipes to add them into Thanksgiving. Start a new tradition this Thanksgiving by using one of these techniques to cook a turkey. You don't have to have whole turkey on the table to qualify as a Thanksgiving dinner! 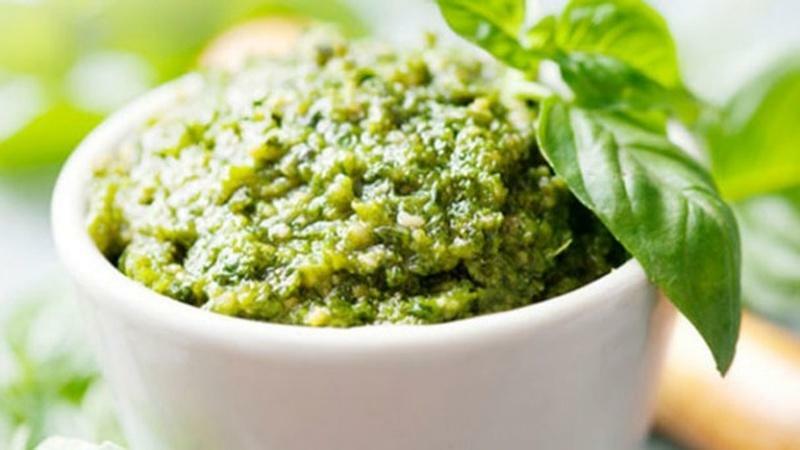 Get in touch with our founding fathers by serving the recipes they enjoyed. 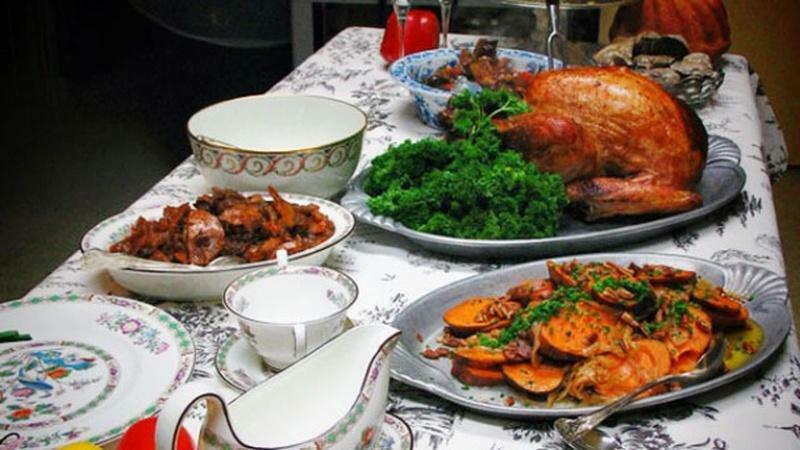 What is Your Best Thanksgiving-Gone-Wrong Story? 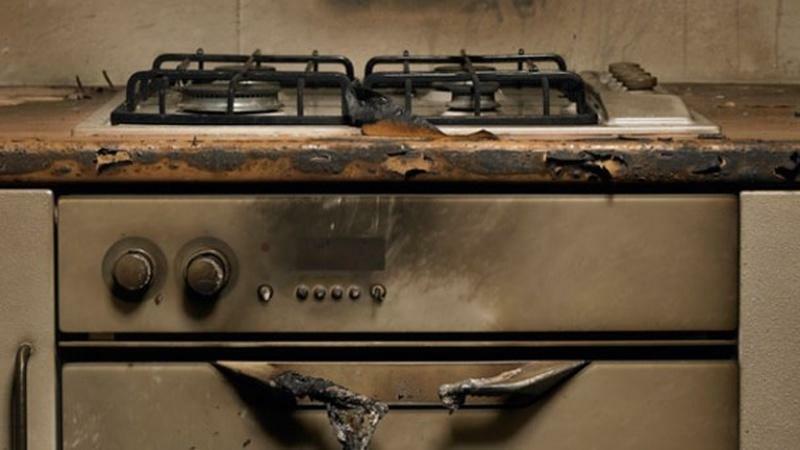 Even the most experienced cooks can have Thanksgiving mishaps, so what is yours? 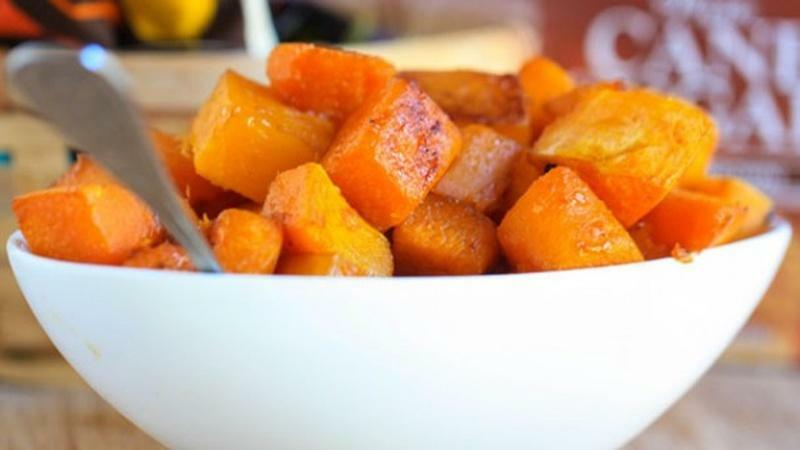 Use brown sugar to roast some squash for a delicious Thanksgiving side dish. 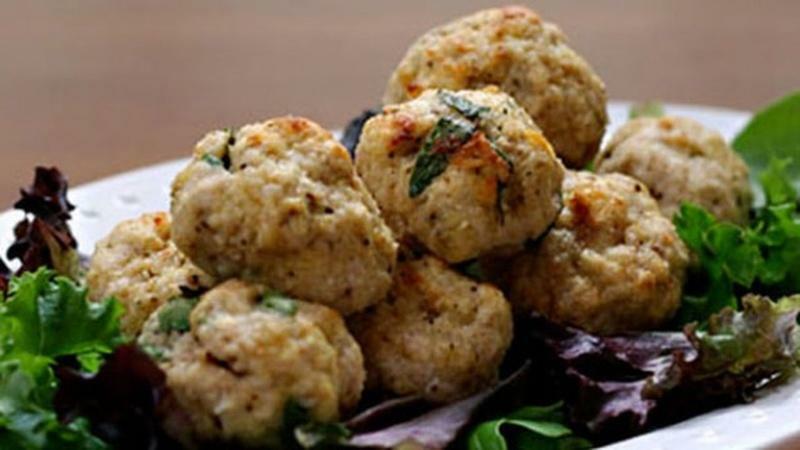 Find Thanksgiving recipes to plan your menu with appetizers, side dishes, and turkey tips. 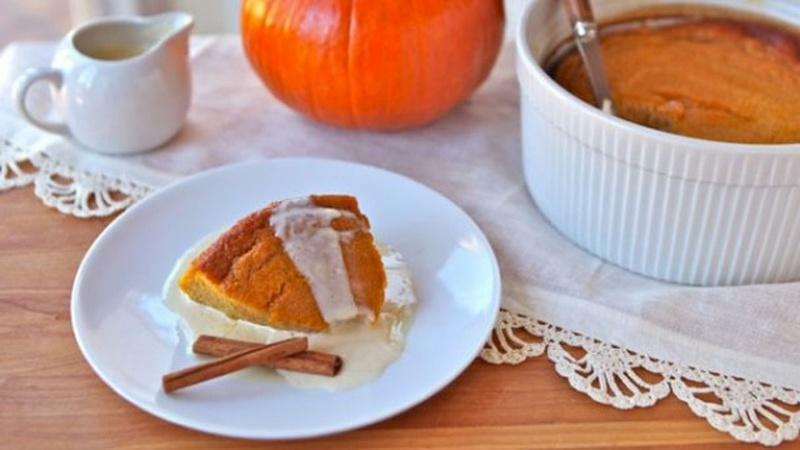 Try a Thanksgiving pudding recipe popularized during Abraham Lincoln's lifetime. 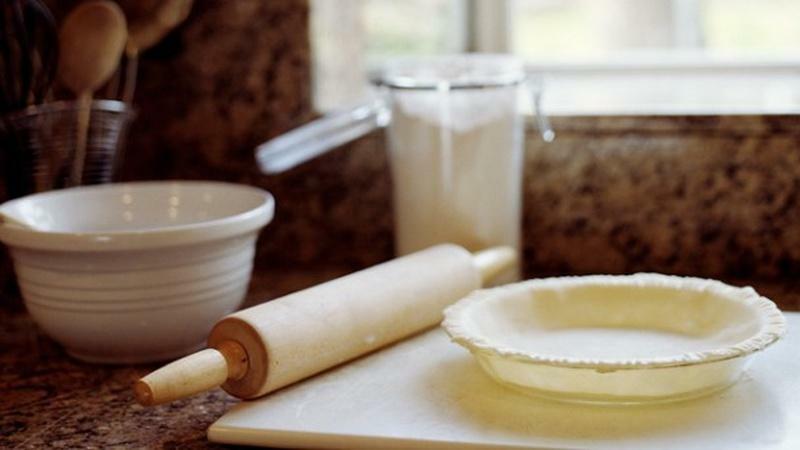 Thanksgiving doesn't have to be stressful when you know how to avoid the rookie errors.